If you are health and beauty conscious, you’d be the type who steers clear of oils. Aren’t oils just unhealthy? Don’t they make you fat? Gastronomically, yes, but don’t always listen to your ‘gut’ feeling. That’s something your skin and hair are trying to tell you. Oils are an essential part of beauty regimens. This might be a bit tough to digest, pun intended, but oils do work like magic on your skin and hair. 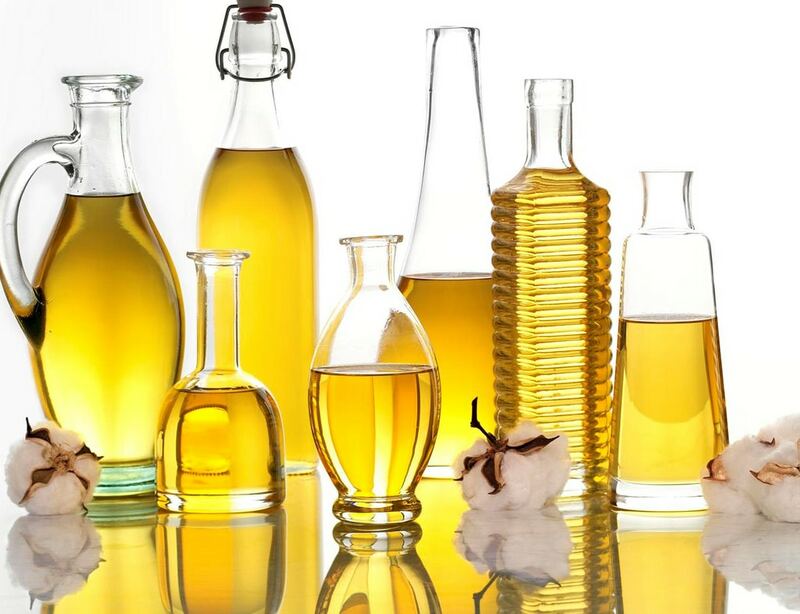 So, if you want to ditch those cosmetics products filled with hideous amounts of chemicals being sold as ‘all natural,’ take a cue and switch to something natural, like oils. Here’s a list of oils that your skin will thank you for. Isn’t this the stuff that adds a zing to those fancy Italian dishes? Oh yes! But guess what? This is going to make your thirsty skin oh-so-happy! When your nails leave those long, white lines on your dry skin, it’s your skin screaming for olive oil. Its antioxidants exfoliate your skin and give it the glow you always wanted. Did you know that during ancient times, it was called ‘liquid gold’? If you’re someone who uses makeup on a regular basis, olive oil is your best makeup remover. It works wonders on cracked heels, chapped lips, and aging skin, and takes care of your nails and hair too. What else would you want? Almonds are yum! They can make any dish super delicious. You know what else they do? They enhance your beauty as well. Almond oil can be your new bae. Yes, it’s got vitamins B, A, and E that make you glow like a 1000-watt bulb, apart from the other beneficial properties. Don’t get scared of the girl with the dark circles staring at you from the other side of the mirror. Fight her off with the powers of olive oil. The benefits don’t stop there. It removes tan, cleans impurities from your skin, and fights acne, tan, dandruff and inflammation. If you’ve got skin that makes you feel like an ingredient for French fries, this one’s for you. Just like a diamond cuts a diamond, it’s oil that fights oil. Jojoba oil will fight the oil, we mean. Now, this fellow’s quite the trickster! It’s quite similar to the natural oils produced by your skin, so the application of jojoba oil tricks your skin into believing that it has produced sufficient oil, preventing it from producing any more. This simply means that the French Fries have to look elsewhere! Want to feel luxurious and pampered? And smell like a dream? Try sandalwood oil. Not only is it aromatic, but it also comes with a whole lot of benefits for your skin. If you have skin infections and keep scratching all the time, let this oil do its work. It’s great for itchy skin, and it also acts as an antiseptic. With proteins, saturated fats, and antioxidants, it isn’t just great to cook with (it’s amazing to cook with, actually), but it’s great (read: amazing) for your skin too. It keeps your skin hydrated and acts as a soothing balm. And the benefits don’t stop here! Your nails will love it too as it’s a great cuticle cream. It’s a pretty effective eye cream, brilliant for your dental health, and even great for removing makeup! Moringa grows abundantly in the Indian backyards, and the oil has dizzying amounts of benefits, especially when it comes to skin, hair, and beauty. It’s enriched with antioxidants and fatty acids, making it one of the best things that can do wonders for your skin. It has anti-aging properties and is known to reduce wrinkles and fine lines. It helps lighten the skin tone, assists in scar removal, and helps reduce acne, blackheads, and dark spots. It is anti-inflammatory, fights dandruff and strengthens your hair. Rich oleic, palmitic, stearic, and linoleic acids, this is a powerhouse of nutrients. 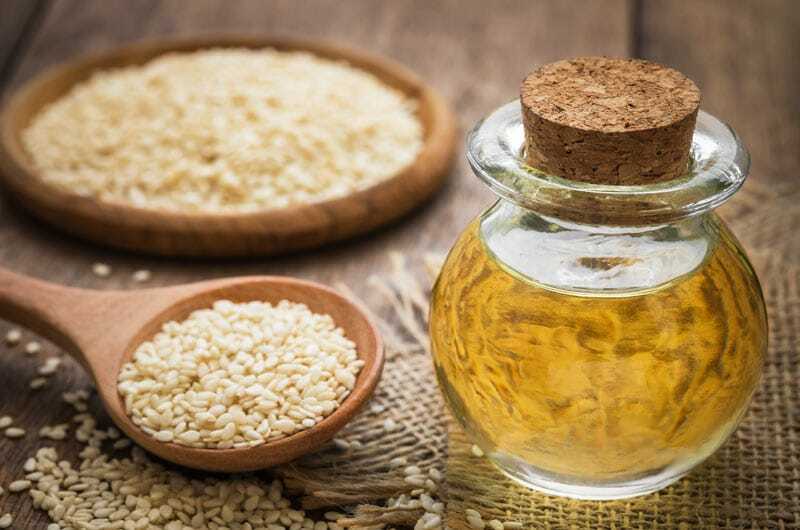 Sesame seed oil helps keep your skin soft and increases circulation, which maintains its youth. If you are stepping into the sun, you might want to ditch all the fancy ‘SPF-enhanced’ sunscreen lotions and grab your natural sunblock – sesame seed oil. It helps cuts and bruises heal faster, has anti-aging properties, helps detoxify your skin, and reduces antibacterial infections. So, forget about all the cosmetic products that make a zillion promises and stick to what nature has blessed you with. Natural oils are the best choice for natural beauty. Supraja is a homemaker and a full-time mom. Her interests lie in writing, healthy cooking, and kitchen gardening. She is a certified English professional from the University of Cambridge and also pursuing a course on fitness and nutrition.